Super job! 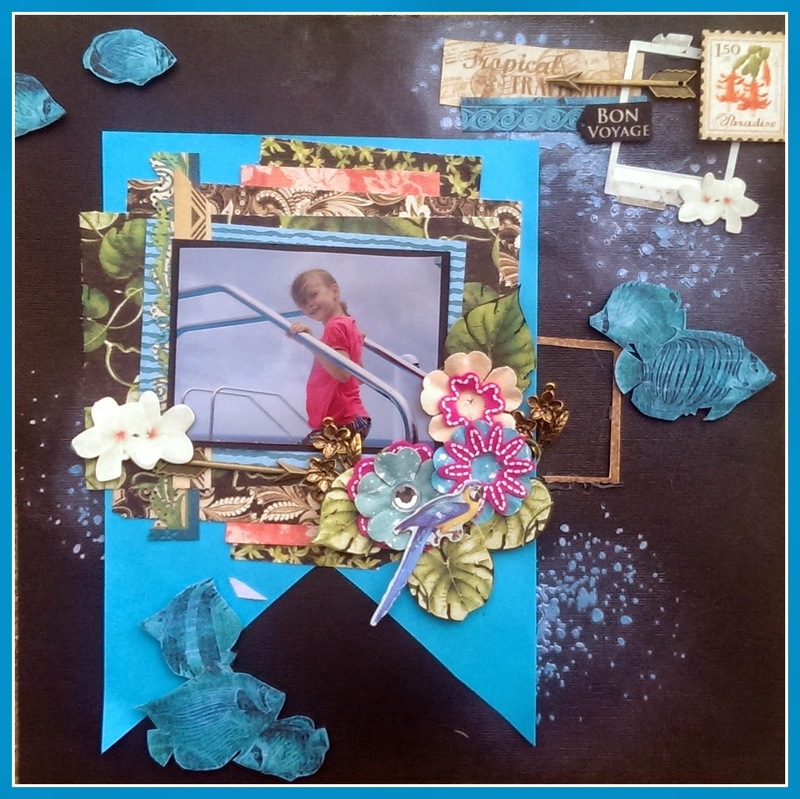 Thanks for joining the Scrap Our Stash Challenge! Great take on the sketch. Love your flower cluster and the colors. Thanks for joining in with us at Scrap Our Stash! Great job - love the fish! Thanks for joining us at Scrap Our Stash! awesome layout! Thanks for playing along with Scrap our Stash! Renee - so glad you found us again at Another Freaking Scrappy Challenge. Just getting around to visiting the rest of the entries and so glad to see this GORGEOUS layout of yours! I don't know if I love your rich colours or your beautiful embellies more - so lovely! I hope we see you here again really soon!